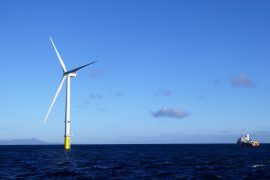 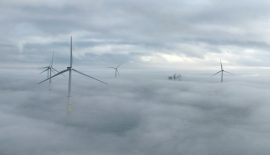 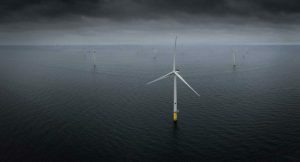 Ørsted has installed nine out of 47 Siemens Gamesa 7MW turbines on the 659MW Walney Extension offshore wind farm, bringing the total installed offshore wind capacity in waters off the UK to 7.5GW. 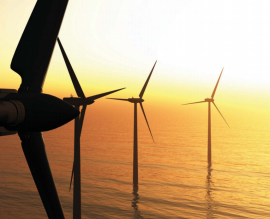 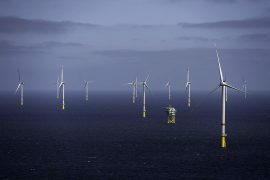 International law firm Watson Farley & Williams (WFW) has advised institutional investors on GBP 1.3 billion investment-grade bond acquisition of a 50% stake in Ørsted’s 659MW Walney Extension offshore wind farm. 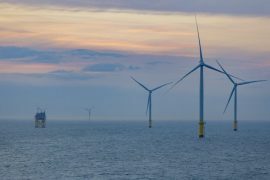 The UK-based specialist insurer of pension funds Pension Insurance Corporation (PIC) has invested GBP 115 million to provide debt-financing for the acquisition of a 50% share in the 659MW Walney Extension offshore wind farm. Ørsted completed the divestment of 50% of its 659MW Walney Extension offshore wind farm to PKA and PFA today, 10 November. 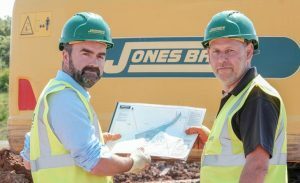 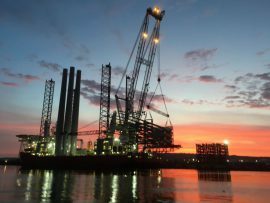 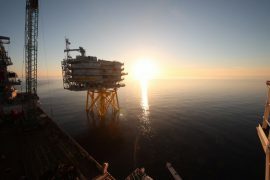 Ørsted, the former DONG Energy, has signed an agreement to sell 50% of Walney Extension, a 659 MW UK offshore wind farm project to a consortium consisting of PKA and PFA, two Danish pension funds. 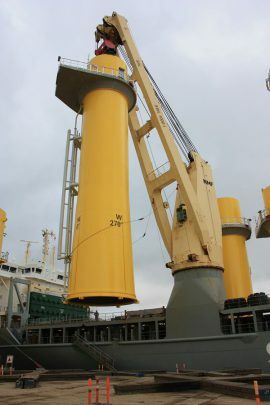 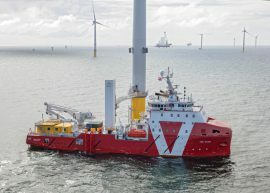 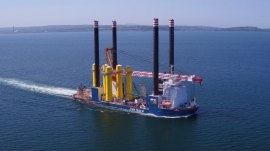 VOS Start, Vroon’s walk-to-work vessel, performed 200 transfers facilitating more than 850 persons to transition pieces during its first six weeks of operations on DONG Energy’s Walney Extension wind farm in the Irish Sea, Vroon reported. 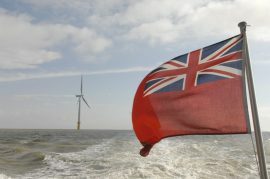 Ofgem has announced shortlists of bidders competing to own and operate transmission links to the Galloper and Walney Extension wind farms off the coasts of Cumbria and Suffolk.